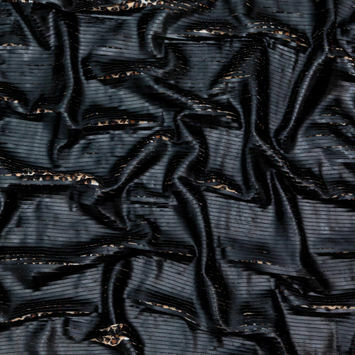 Polyester Georgette Fabric is a sheer luxurious material with elegant grainy texture. 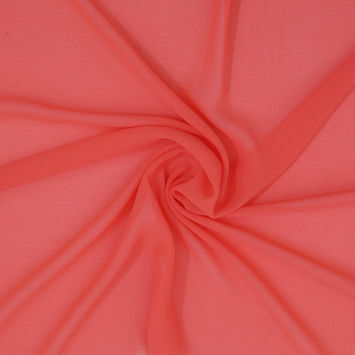 Its name comes from its maker, the French fashion designer Georgette de la Plante. 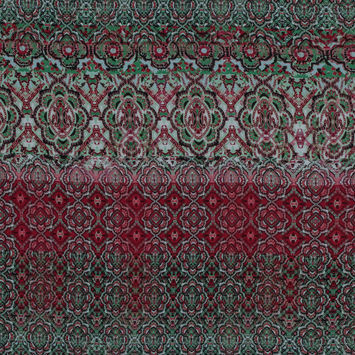 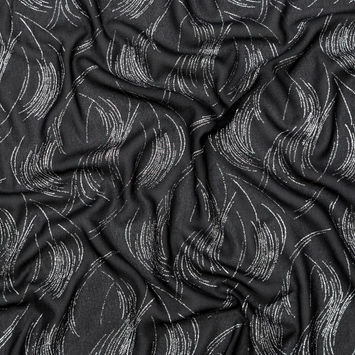 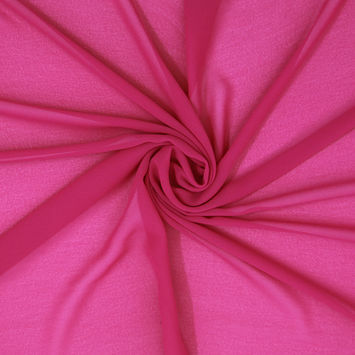 Georgette Fabric is woven with yarn that is tightly twisted in either the weft, warp, or both. 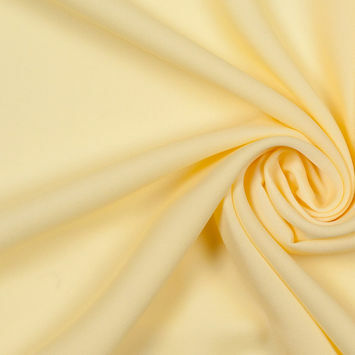 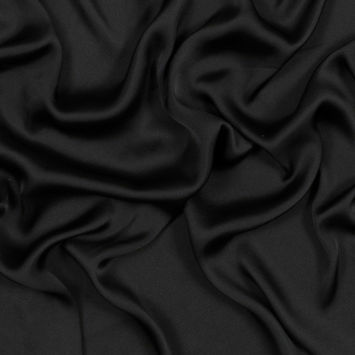 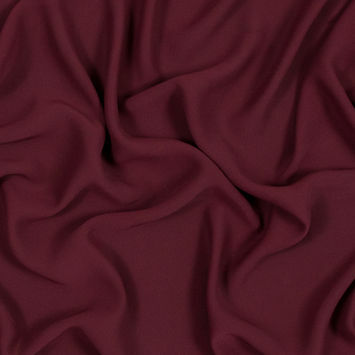 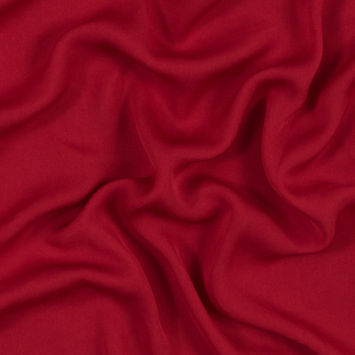 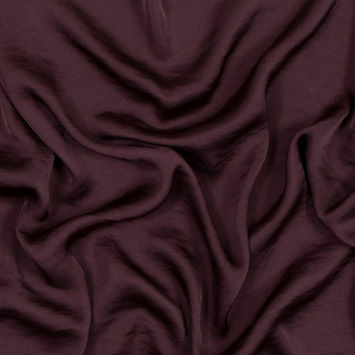 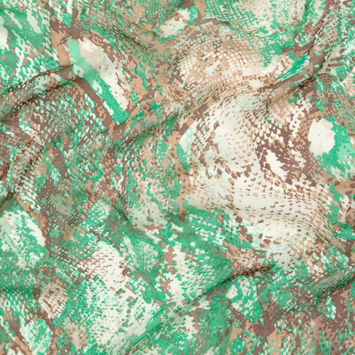 Polyester Georgette Fabric offers outstanding durability and insulation, as well as a gorgeous drape. 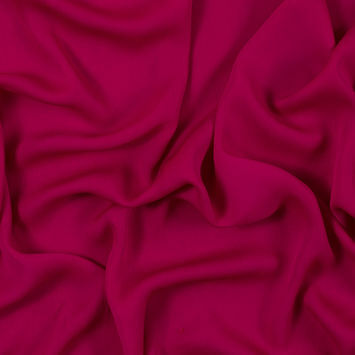 Craft silky-smooth, flowy dresses, skirts, and pants with our alluring collection of Polyester Georgette Fabric.